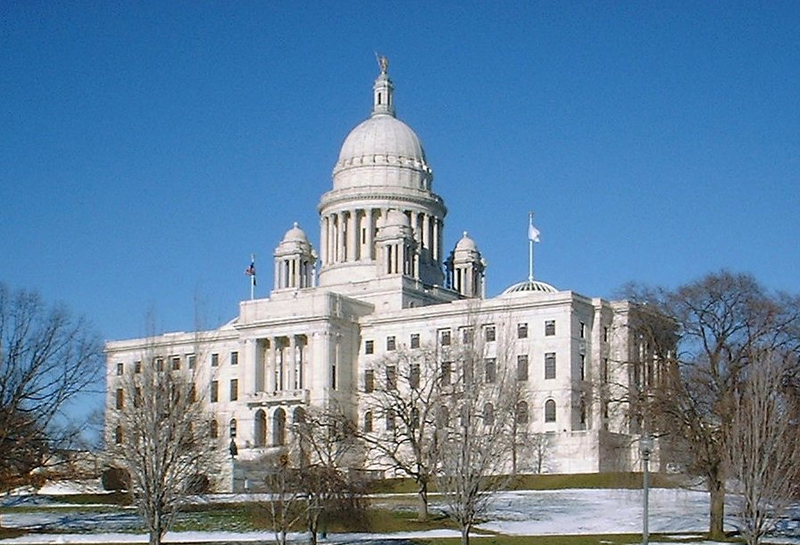 The Rhode Island State Capitol in Providence; photo by sea turtle on Flickr (noncommercial use permitted with attribution / no derivative works). Providence is one of the oldest cities in the United States, founded by Roger Williams in 1636. Providence became a major New World seaport and prospered early in its history.